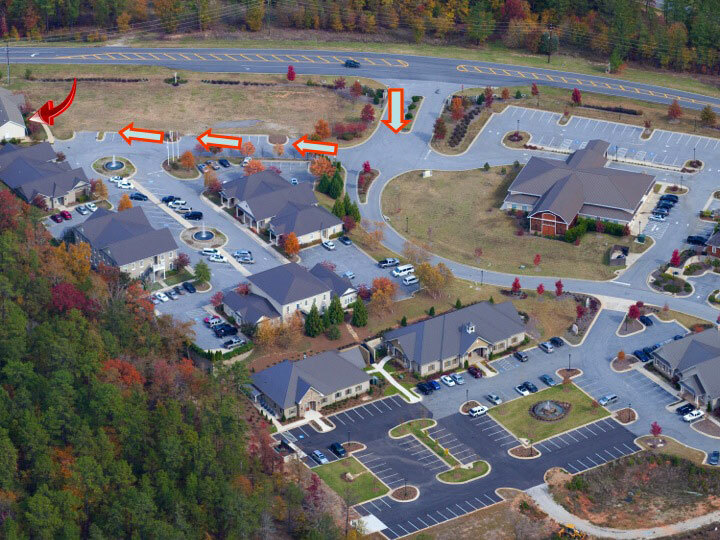 Southeast Retina Center at Lake Oconee provides consultation, treatment, diagnostic testing and surgery for retinal disorders such as diabetic retinopathy, macular degeneration, vitreous detachment, retinal tears and detachment. Many on-site services are available including retinal laser surgery and intravitreal eye injections. Surgeon Dennis Marcus, M.D. provides more complex vitreoretinal surgery at his home office, Augusta Retina Laser Surgicare, in Augusta. Dr. Marcus participates in numerous clinical trials studying new therapies for age-related macular degeneration, diabetic retinopathy and retinal vein occlusion. These research studies have brought therapies such as Lucentis to wet macular degeneration patients prior to their availability to the general public.